The Fortus Group of companies is a real estate development and investment firm committed to the diversification of its investment assets and activities. 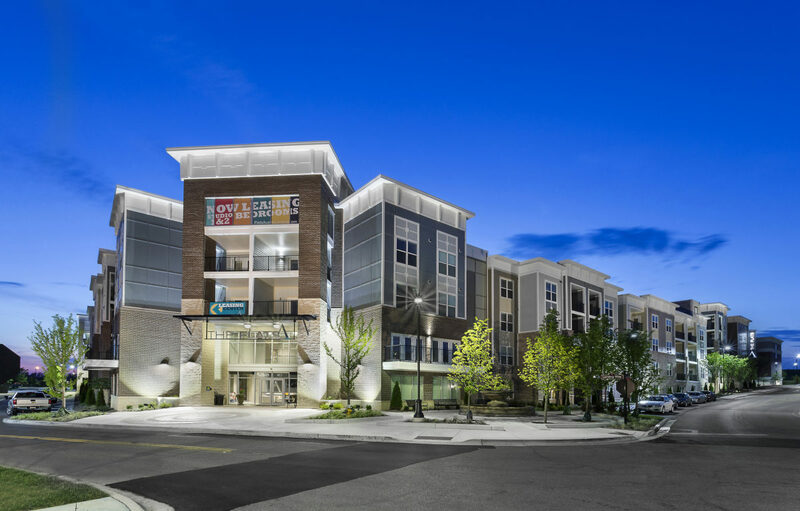 Born out of a family development company in Fort Wayne, Indiana, Fortus’ historical portfolio comprises over 2,500-acres, 4,500 residential units, 5+ million square feet, and is approaching $1 billion in total volume. Instead of focusing on one particular class of assets which can strain a company as business cycles change, we have been able to deliver consistent and profitable results through product types that fit current market conditions. 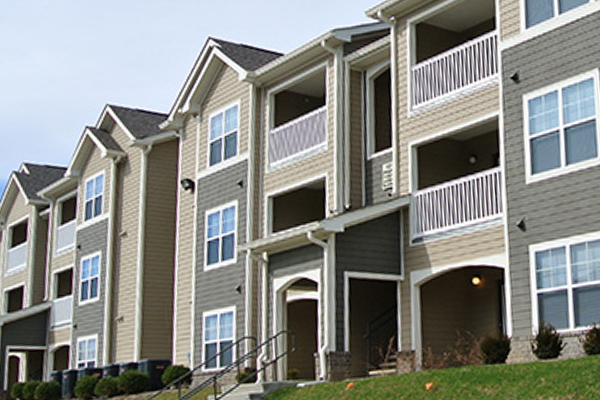 With substantial expertise and experience in office, industrial, retail, apartments, assisted living/memory care, and land holdings, we are confident in our ability to perform above industry standards. One of our primary objectives is to continually grow our asset portfolio, year after year. With this in mind, we continue hiring team members with complementary strengths, well rounded experience, entrepreneurial spirit, and remarkable drive. Great people, combined with sound internal processes, superb financial capacity, and an ever-expanding base of strategic partners, will enable us to successfully develop, construct, and acquire high quality assets to meet this objective. Through open, honest communication, the highest levels of professionalism, and a sincere desire to see our clients succeed, we create long-lasting, value-added partnerships. Walter Probst, as CEO of Essex Wire, assembles over 110 manufacturing facilities in 17 states and 5 countries. Walter and Gary Probst turn their focus to real estate investments.